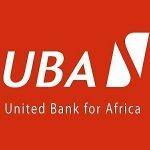 United Bank for Africa (UBA) Plc, is a Nigerian multinational financial institution. It is one of Africa’s best and most resilient banking Groups with operations in 19 African countries and offices in three global financial centers: London, Paris and New York. 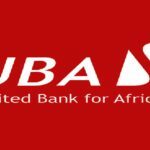 United Bank for Africa (UBA) Plc is one of Africa’s largest financial institutions with operations in 19 African countries and 3 global financial centers; New York, London and Paris. UBA has more than eight million customers and 700 business offices globally. Apply on or Before: 19th February, 2018.
l need a job, I study Business Administration & Management I am O.N D Level lives in Eket Akwa Ibom State.